Custom computer systems available to purchase! 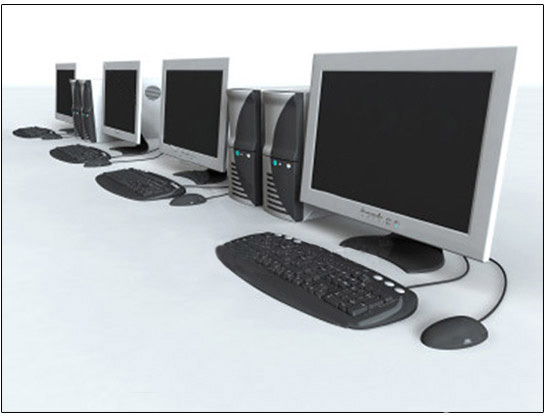 We offer many configurations of custom built personal computer systems. These systems are constructed around Intel microprocessors and mother boards. Our systems are designed and built to provide years of reliable service with speed and capacity in mind. 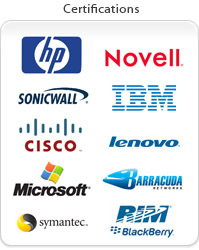 Our work comes with a lifetime warranty, motherboards, processors and hard drives are covered for three years. All other parts come with a one year warranty. Upgraded hardware and software are available on all of our custom systems. Below are specification sheets for thee of our most popular systems.